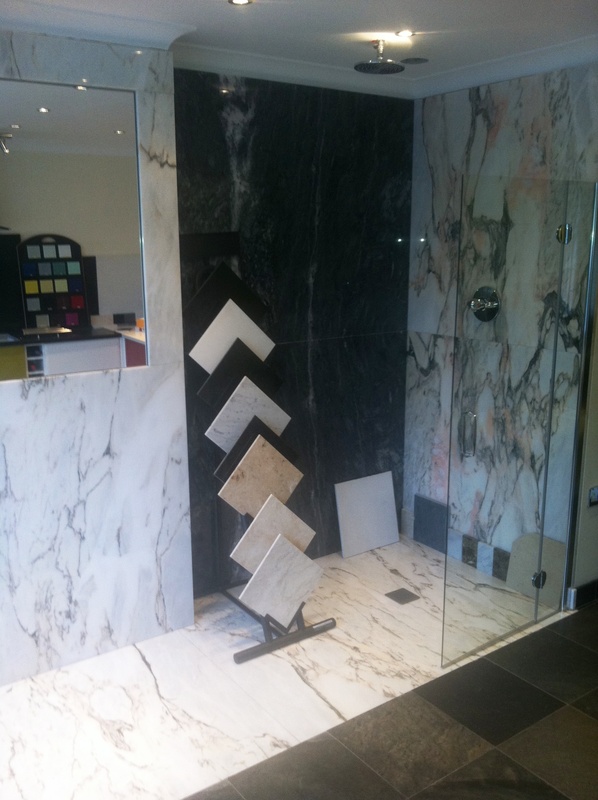 Stones4U is one of the leading suppliers of Granite, Quartz, Marble and Composite Stone in the north east London and Essex areas. We provide every client the highest quality service and best value possible because we have refined our material sources and production methods to enable us to be ultra-competitive on price. We offer and end-to-end service for both domestic and commercial clients and are happy to supply anything from a single worktop to multiple installations as we do for many of our developer clients. What does end-to-end mean? It means that if you require it we will work with you from the design stage right through to installation and maintenance to make sure you achieve the end result you want. Some clients really appreciate this whereas others simply want us to template, fabricate and install. The choice is yours. We are happy to work with you whatever your situation. Some clients want to purchase their units from one of the multiple companies like Magnet and B&Q but prefer to source their worktops separately for a better choice or price. Others go the DIY route and source their units themselves and are looking for the best choice and value on work surfaces so they come to us. Some clients are simply refurbishing their kitchen, perhaps painting the units for a fresh look, and know that the really big difference will be when they change their worktops, whilst others are at the very early stages and perhaps just thinking about changing their kitchen or bathroom and want to see what options are available and get a rough idea on cost. We work with all these types of clients and more because we know that choosing the right material, colour and finish for your project is probably the most expensive, difficult and critical part of achieving a beautiful end result. So whatever your situation, please free to contact us at Stones4U and our experts will only be too happy to help and advise you. There’s not much we haven’t seen before so we have lots of experience. Depending at what stage of your project you contact us we are happy to work with you from start to finish. Hopefully you will see a material on our website that interests you but if not don’t worry. As you can imagine there are thousands of colours, styles and finishes for each type of material Granite, Quartz, Marble and Natural Stone and we can’t show them all. You are welcome to come to our showroom and look through all of our samples, we stock most of the major brands as well as sourcing our own directly. If you already have plans, drawings, even rough scribbles of your project and have an idea of the stone you want then we can give you an estimate immediately. If this meets your budget then we make an appointment to visit your premises to template, at that point we ask for a deposit of 50% of the total quote. If you are undecided on what material, colour or finish you want we can bring samples to your home or you are welcome to visit our showroom where you can browse through the samples of our main suppliers. Templating can only take place when the units are in position. As you can imagine, material such as Granite is not flexible and has to be cut precisely to ensure it fits, any joins are accurate and any features such as sinks and hobs are perfect. Kitchen cupboards must be level and in their final position and we create an exact replica of the worktop using a material called Corex. We would strongly recommend that you are there when we template so that your preferences, e.g. finishes to edges, etc, and any issues can be discussed and agreed otherwise it could prolong the time before installation. One completed the template is then passed to our workshop where our highly skilled craftsmen fabricate your worktop using the most advanced CNC machinery to ensure 100% accuracy. This is where the shape of the worktop is cut, any holes are cut for sinks, hobs, pop-up features, etc and shaping takes place for drainage grooves, edges, etc. The finished worktop of then cleaned, polished and wrapped ready for delivery to you be our installation team. Our installation teams at Stones4U are some of the best in the business. They have years of experience installing all types of projects and take great personal pride in completing every job to 100% perfection and 100% client satisfaction. It is very important that the kitchen hasn’t changed since the template was made as this may impact on the accuracy of the new work surface. 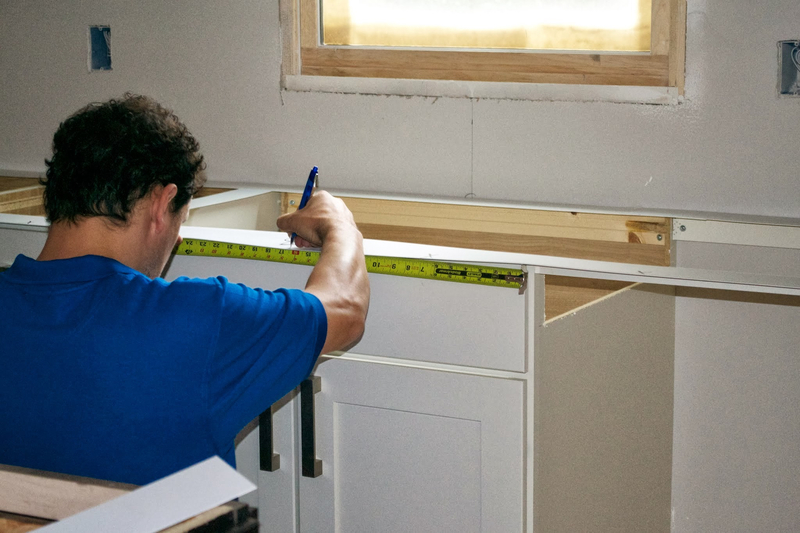 Should there be a situation where any part of the kitchen, or other installation, have been moved we would ask you to notify us immediately as it may require a new template. Once the work has been completed our installation team will talk you through the project and advise you on good maintenance practice. It goes without saying that we clean the whole area and remove all our materials so you are only left with a perfect kitchen, bathroom, etc and are completely satisfied. Should any issues arise later or you have any questions our customer service team are available to help you.